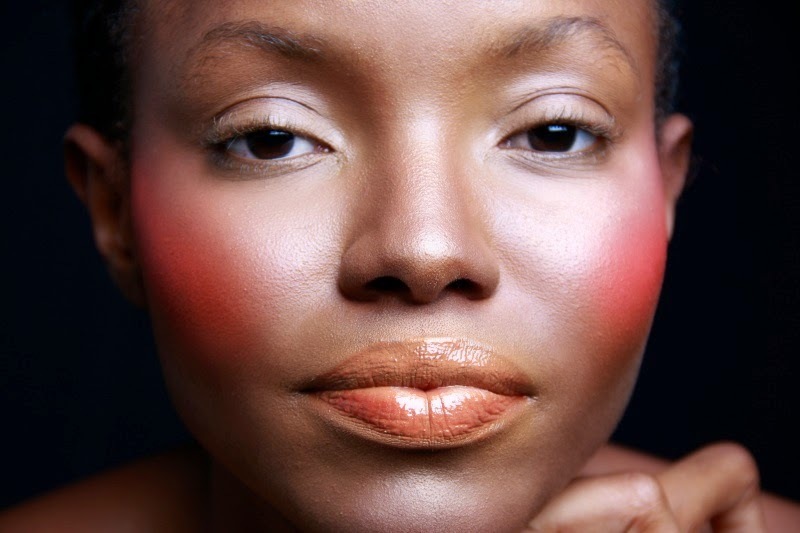 Get Natural Looking Glowing Skin with Cream Blushes! For your Eyes: Use your fingers to apply a small amount on the eyelids and then brush mascara through the lashes. For your Cheeks: Dab a little on the cheeks to create a little flush. Be sure to use a large powder brush to sweep powder all over the face (including the places where the crème product was applied). This will help to set the crème so it does not move.